A minimalist table base constructed of weather resistant Aluminium perfect for indoor and outdoor use. 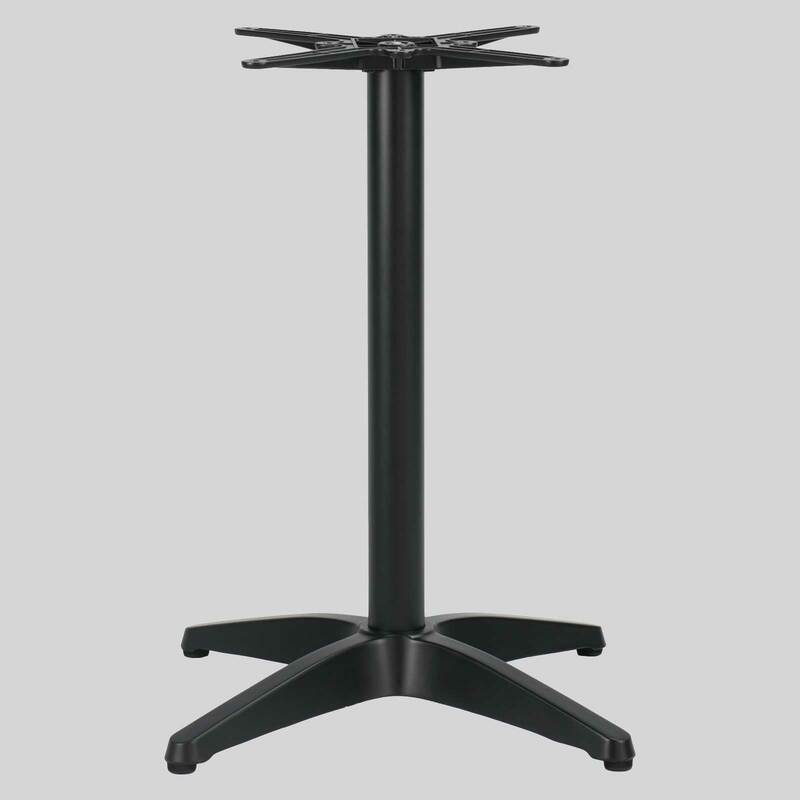 Miller (Black) – An outdoor table base of minimalist design. A simple solution for cafes and restaurants, the Miller Outdoor Table base is perfect for indoor and outdoor tables. *Although this product is rated outdoor, high exposure to moisture or salinity may result in rust and/or corrosion. Please ask in store for maintenance advice to get the longest use out of your product.